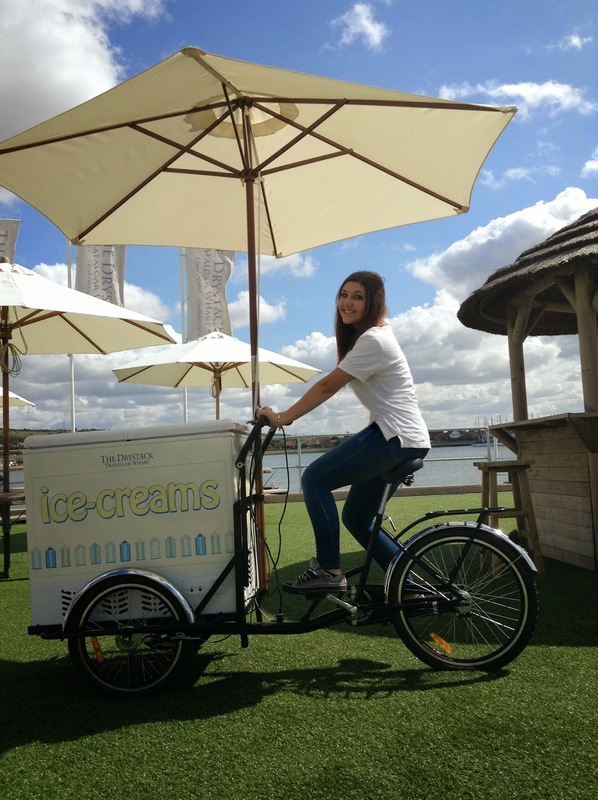 Have you seen our traditional ice cream bike? 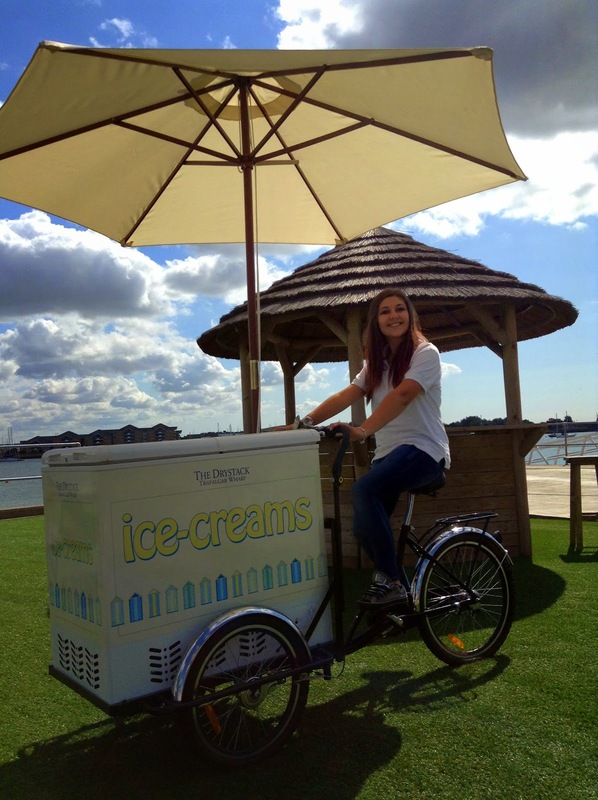 We bring it out on sunny days and park it just by the beach hut. 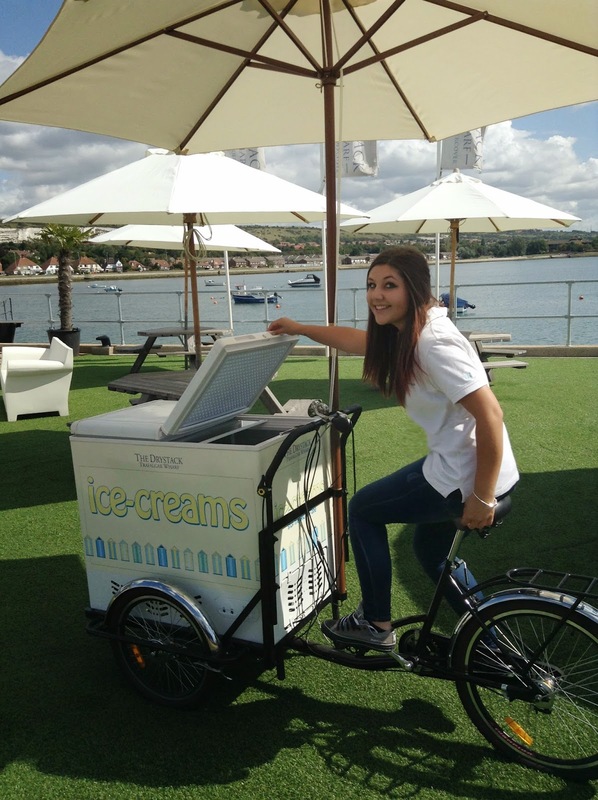 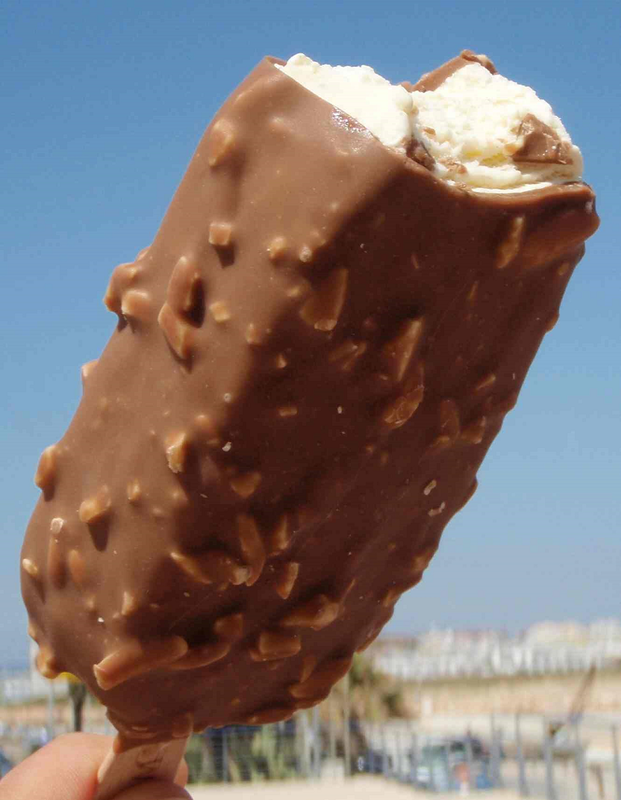 There’s an honest box on the bike so drop in your £1 for your cold treat.